Creevy Law Firm - Get Involved. Make Friends. Enjoy Motherhood. 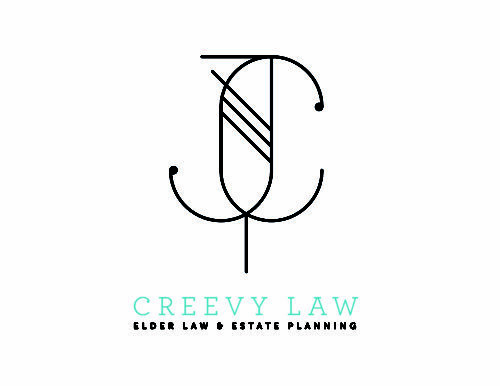 An Estate Planning and Elder Law Firm.